First off I wanted to say thank you to Rubie’s Life for nominating me this award! Muchas gracias! Thank the person who gave you this award. That’s common courtesy. 2. 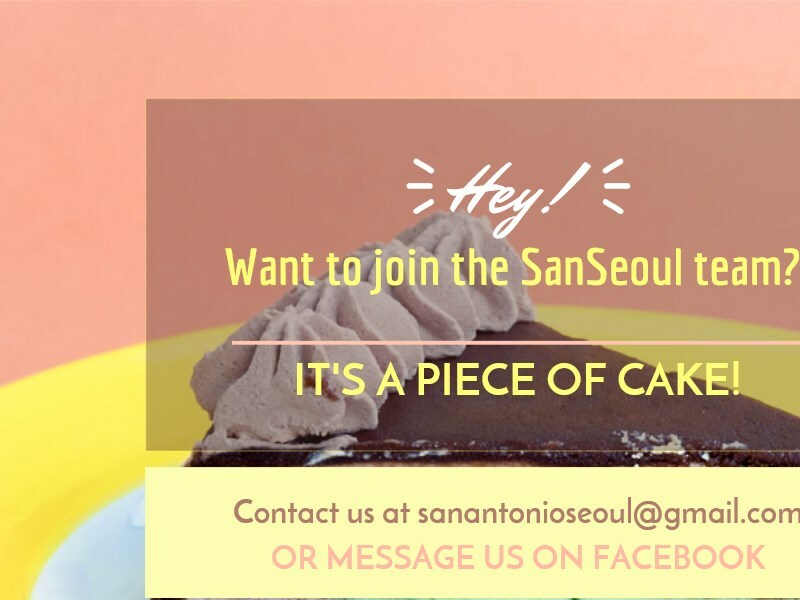 Include a link to their blog. 3. Next, select 11 blogs/bloggers that you’ve recently discovered or follow regularly. 4. 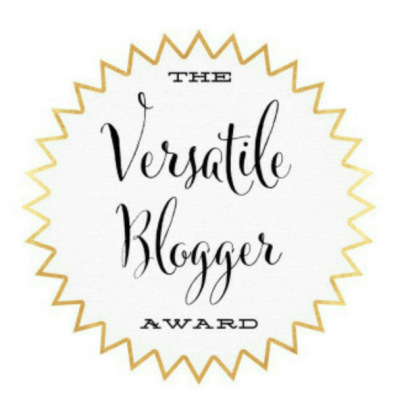 Nominate those 11 bloggers for the Versatile Blogger Award — you might include a link back to the post on your site announcing their nomination. 5. Finally, tell the person who nominated you 7 things about yourself. I am a make up noob – I love it, but my hands lack the coordination needed to be super fancy. I guess that is part of the reason I absolutely love skincare! Better skin = less make up. I have started my own eat healthier challenge. No fast food, no sodas, & trying to make better choices. My body is my temple. I watch animes and k-dramas to relax. I love exploring my city and networking! Here are the 11 nominations for bloggers who deserve this award! Well that’s all for today. Have fun & pass the award along.